This Conveniently Located Full Brick Estate Home Features 8 Spacious Bedrooms, 6 Full Baths, 2 Half Baths, Formal Living Room, Formal Dining Room, Study, Great Room, Den, Game Room, 4 Car Garage, 2 Staircases, Fenced In Well Manicured Yard & So Much More! 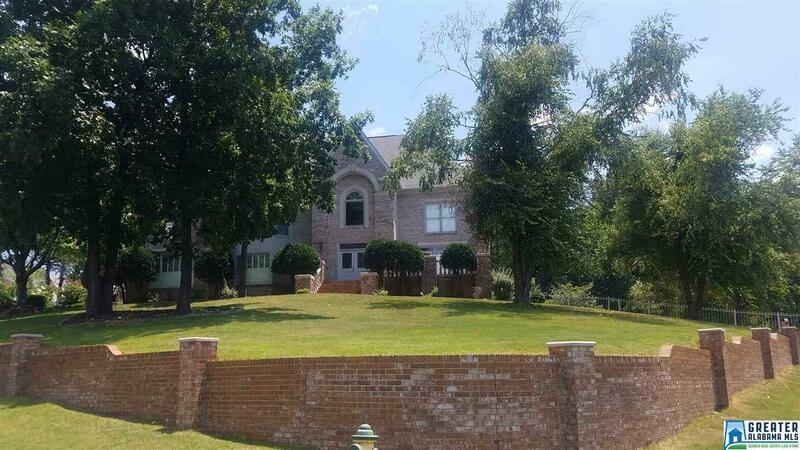 This house boasts over 8,000 square feet of LUXURY LIVING and sits on almost 2.5 acres! You will not find this amount of space for the price anywhere else in the City Limits of Birmingham! Call TODAY. This one won&apos;t last long! !